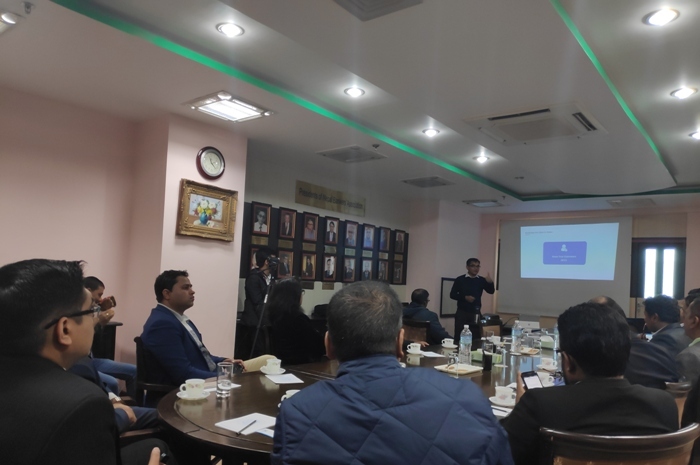 April 14, 2019 Kathmandu: Nepal Government in coordination with Nepal Bankers’ Association launched the National Campaign – “ खोलौ बैंक खाता “ (OPEN BANK ACCOUNT) on 1st Baisakh 2076. The program was officially launched by Honorable Prime Minister Mr. K.P Sharma Oli. 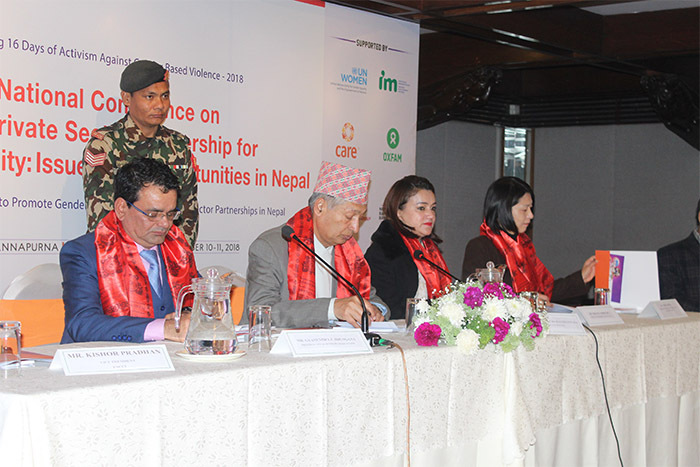 The program was attended by the Deputy Prime Minister & the Minister of Health and Population Mr. Upendra Yadav, Finance Minister Dr. Yubraj Khatiwada, Governor of Nepal Rastra Bank Dr. Chiranjibi Nepal along with several senior officials from the Nepal Government. 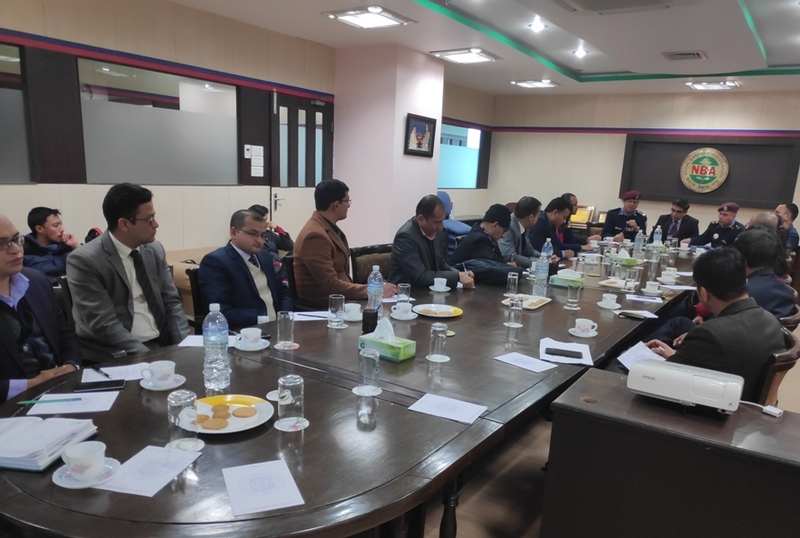 The Campaign, which will run throughout the year 2076, will focus on opening the bank accounts of Nepali citizens who currently do not have any bank account. 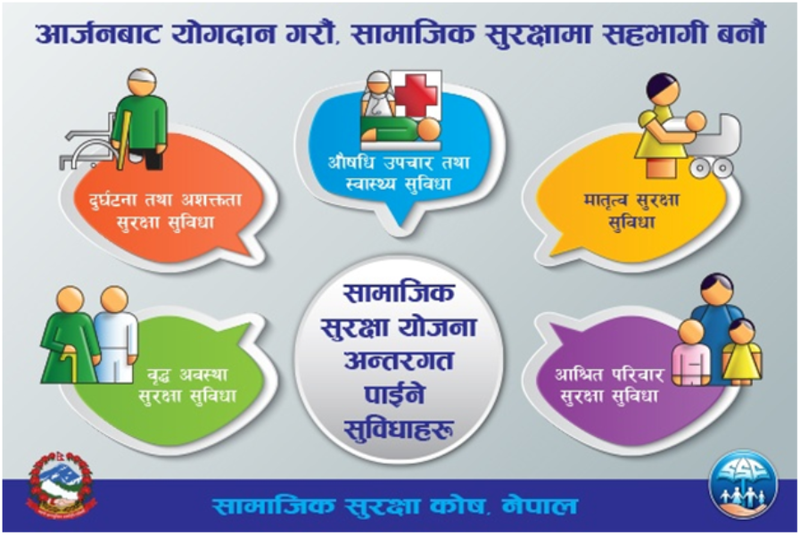 As per the guidance of Nepal Rastra Bank, the account opening process has been simplified and for all the accounts opened under this program, the bank will deposit Rs.100 into customer’s account.